React Native: What is it? and, Why is it used? It is not wrong to say that mobile phones are the half soul of every individual and when it comes to Android development or iOS development, businesses often get confused whether they should offer their consumers, a mobile app with superlative User Interface (UI) and outstanding User Experience (UX) or apps that are compatible with multiple platforms and are faster to develop in the first place. And hence, there comes the REACT Native Development in the picture! Why is REACT Native Framework Important? With React Native Framework, you can render UI for both iOS and Android platforms. It is an open source framework, which could be compatible with other platforms like Windows or tvOS in the near future. Since React Native components have the counterpart rights, you can reuse these components for building both Android and iOS apps. You can either incorporate REACT Native components into the code of existing app or reuse the Cordova-based code with the help of the plugin as well. However, your existing app must be built with Cordova and Ionic code. React Native Development is comparatively simple, quick and efficient. React Native is a UI focused, which makes the apps load quickly and gives a smoother feel. Another reason why the REACT Native framework has gained popularity in recent years is that the framework helps cater both the platforms at one go and ends the holy war of selecting either iOS or Android development for mobile developers. Hence, giant companies like Facebook, Instagram, Skype, Airbnb, Tesla, Walmart, Baidu Mobile, Bloomberg, UberEATS Vogue and many more have shifted their eyeballs towards it. Moreover, using the React Native Framework fills the gap between focusing on a wide marketplace and making the profit. Since the number of iOS users is less as compared to Android users and yet produce more profit, many industries get into the dilemma of whether they should emphasis on making more profit by building iOS apps or building user strength via Android apps only. Why is the REACT Native Framework Used? 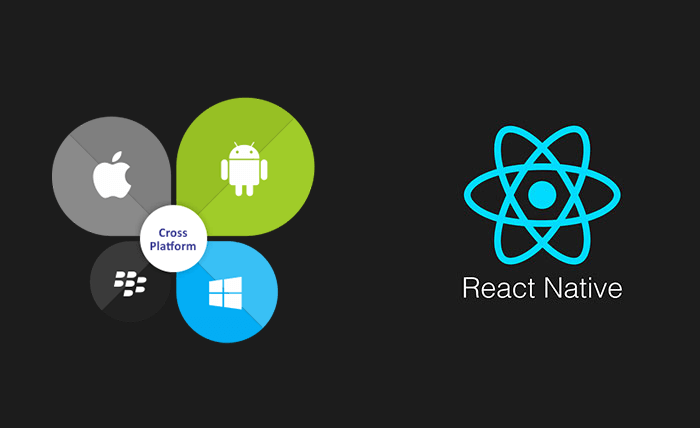 Initially invented for iOS development, the REACT Native Framework sees the popularity and success and hence Facebook, later on, decided to provide support for the Android platform as well. 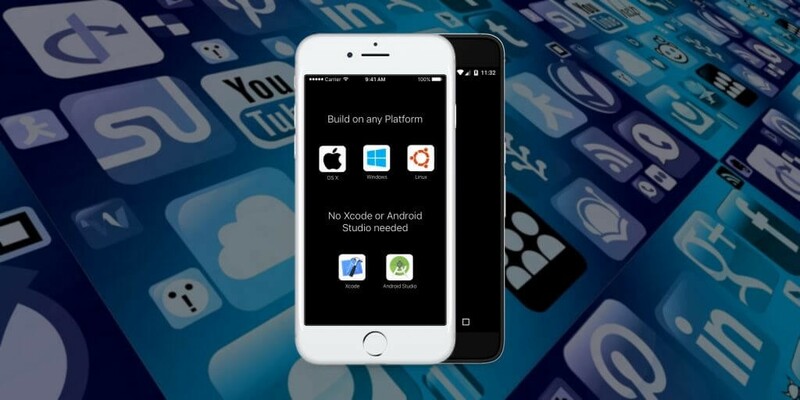 Thus, the REACT Native apps can be developed via using a single codebase for both the platforms simultaneously, which increased its popularity even more. At the initial stages, ‘hybrid’ or ‘mobile web’ apps were popular for their uncommonness mainly. However, when it comes to performance, the complicated the apps, the more lags it experienced. Hence, REACT Native came into the picture to break the ice! The REACT Native apps are compiled into natively written code, which enables it to not only work on both the operating systems but also functions the same way on both the platforms with no lags at all. Other benefits of using REACT Native Framework include its faster development, ability to reuse components and ease to be maintained. Besides, it is a timesaving process and therefore many industries and even individuals today prefer using React Native along with NodeJS for creating astonishing mobile applications. The REACT Native Framework is not flawless as of now and has some glitches that are yet to be addressed. Some of the custom modules in this framework are missing, which may lead you to consume your time in building and creating your own modules. Though the REACT Native’s pre-packaged elements set you aside from having much technical advancement, however, you will still need a professional developer to watch out some technical glitches and bugs. Since the social media giant Facebook has developed this framework, its existence remained uncertain as Facebook has all the rights to kill off the project anytime. Though with the current popularity of the technology, it is unlikely to happen. 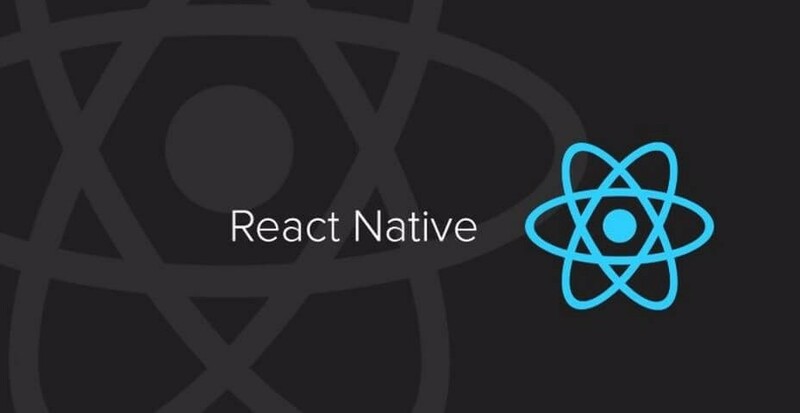 Despite having few loopholes and hiccups, the REACT Native Framework passes all the tests and hurdles to become the number one choice for almost every React Native Development Company to develop the mobile apps. A React native developer not only finds the agility and ease while developing the REACT Native apps, but also experiences the high efficiency and low cost & workload during the process. What makes the process more exciting is that you do not need to focus on both iOS and Android platforms to create the app. Hence, many colossal companies in the world rely on the REACT Native Framework to create exciting apps that we use on a daily basis.